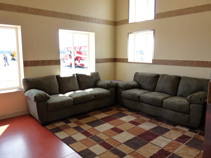 Deer Park Air Center - Welcome to Deer Park Air Center! Welcome to Deer Park Air Center! CHECK OUT OUR GREAT RATES, INSTRUCTORS AND LOCATION!!! Deer Park Air Center is the professional flight training headquarters for the Spokane region. 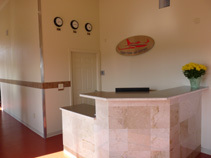 Our business, located in Deer Park, WA (KDEW), is focused on quality, flexible and affordable flight instruction that makes learning to fly safe, fun and easy. Allow us to show you how enjoyable the world of aviation can be! Let 2019 be the year you learn to fly! We have 3 Piper aircraft, a Piper Warrior, Piper Archer and Piper Arrow (complex). All these aircraft are available for flight instruction and for rental (see-Services for prices). 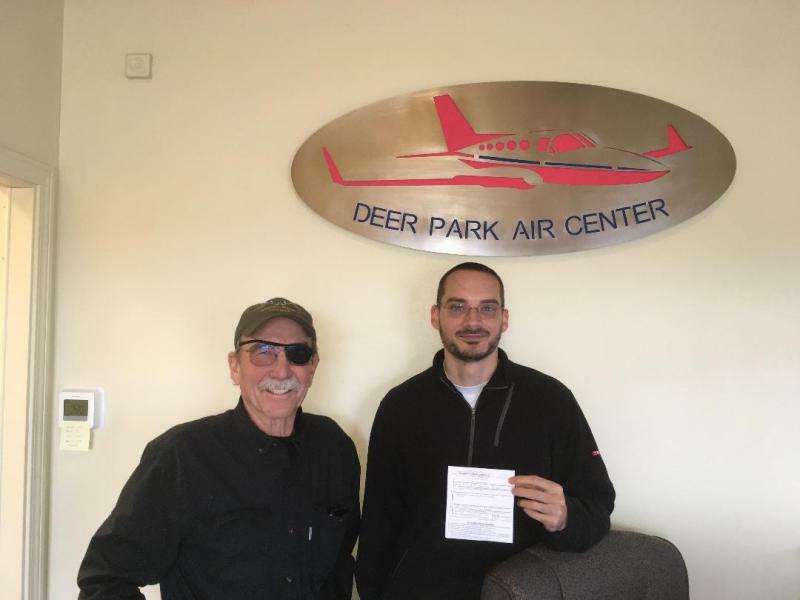 The experienced staff at Deer Park Air Center offer quality flight instruction in a professional setting at reasonable rates-BEST VALUE in the SPOKANE AREA! We pass on our low ovehead to our clients, don't be fooled by other flight schools high prices ($7000-$9000 typical for Private Pilot License!). Many thanks to our terrific customers for another fun year of flying! Safe travels and see you at KDEW! We are focussed on our customers goals, whether pleasure flying or a professional career is your destination! Our facilities consist of two large, insulated and heated hangars. The business office has a pilot lounge with comfortable seating and entertainment, a reception area, a meeting/class-room and a briefing room.